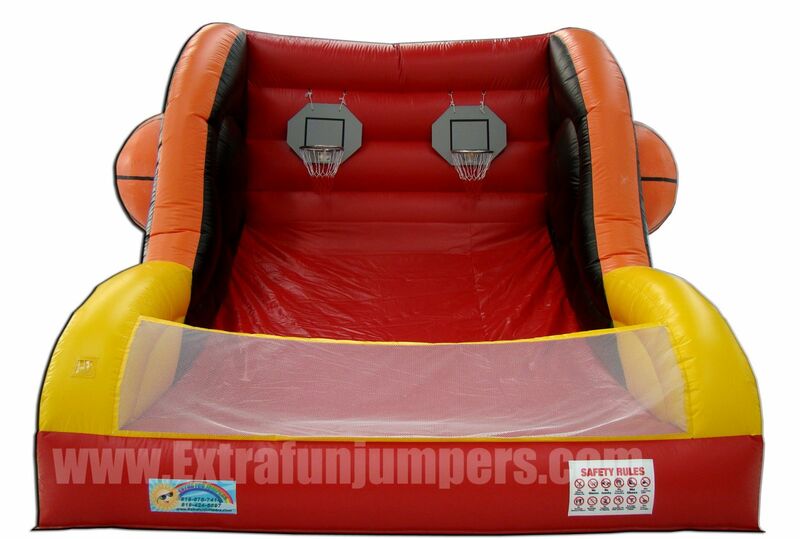 This unit is great for children 5 and up, It comes with 4 basketballs. Test your shooting skills with this amazing game. 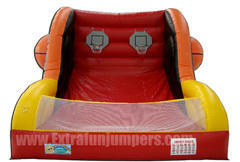 Great for school events, church events, Fairs, Fundaraisers, Home Parties, Corporate events, carnivals and company picnics. Customer will supply 1 separate Outlet, must be within 75ft. Entrance/Path to set up area must be at least 3 feet in width. If you have over 2 steps please call us for Special Arrangements.